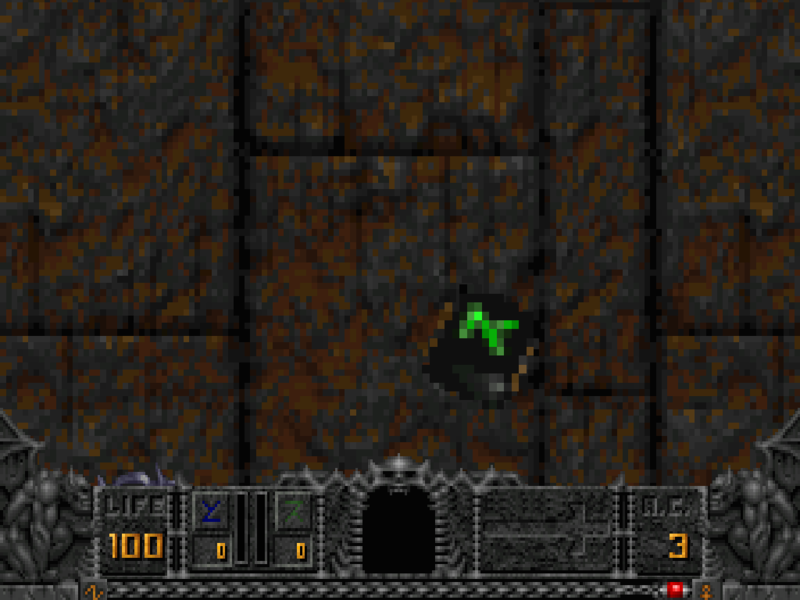 COnverts Doom 2 wads to 1. I decided it would be easier to make a converter program and wrote WAD1TO2. that no longer exist, to their DOOM2 counterpart or a close replacement. old; and it's Mr. Tracy (not Miss). WAD1TO2 (c) 1994 was created by Tracy F. Thonn. WAD1TO2 is NOT an id Software product. etc.) without permission of the author. another internet site, as long as you don't charge anything for it. of the results, especially with really hacked PWAD files. responsibility, and the author will not be liable. are afraid something bad might come of using WAD1TO2, don't use it! The author of WAD1TO2 will not provide support other than this documentation. directory from which you wish to run the program. using the WAD1TO2.MAP file. myfile1.wad will be left unchanged. pair separated by spaces, where text1 and text2 can be at most 8 characters. text1 is a texture name or PWAD directory entry in the input PWAD to be replaced. text2 is the texture name or PWAD directory entry that text1 is mapped to. * Note: most basic PWADs don't contain any entries of these types. and replace the LITE2 texture everywhere used to the LITE3 texture. order for the PWAD to work with DOOM2. all of the names used in DOOM1 still exist in DOOM2. file may be able to correct the problem. P.S. I don't guarantee a reply, so don't expect it!!! would have been impossible if the Specs didn't exist. Beta testing and distribution assistance. 1.01 Made text searches and thus mapfile text entries case insensitive.